Digital Heat FX Highlights It's Newest White Toner Printer - The Oki 8432WT - The Era of White Toner Printers Is Here! 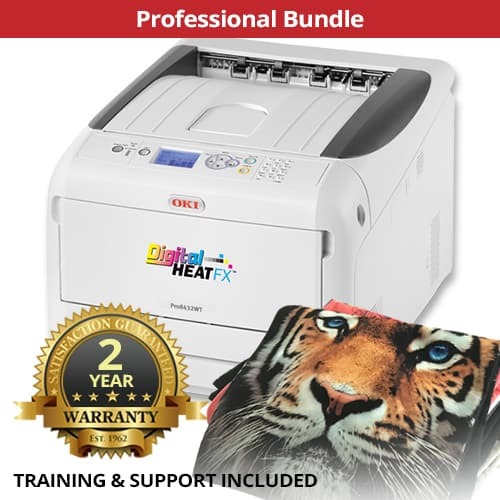 When considering a laser printer for your custom apparel business, the OKI pro8432WT is the newest model from Digital HeatFX and the OKI proColor lineup. It’s an incredible, professional grade laser printer and allows you to print transfers in both color and white toner. Combining this printer with the Laser EZPeel paper gives custom apparel businesses everything they need to create quality heat transfers and start creating amazing t-shirts and apparel for their customers. When looking at the cost of the OKI pro8432WT, you can finance it for as low as $190/month. Or order the printer in one of many bundles that give you everything you need to get up and to run. Factoring your ROI on this product, it has one of the lowest startup costs in the industry – whether you’re selling transfers to other businesses or creating custom heat transfer t-shirts yourself using a heat press. 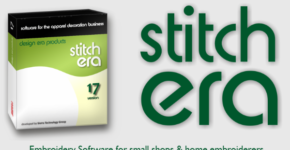 Laser printers are a great option for home-based apparel businesses. 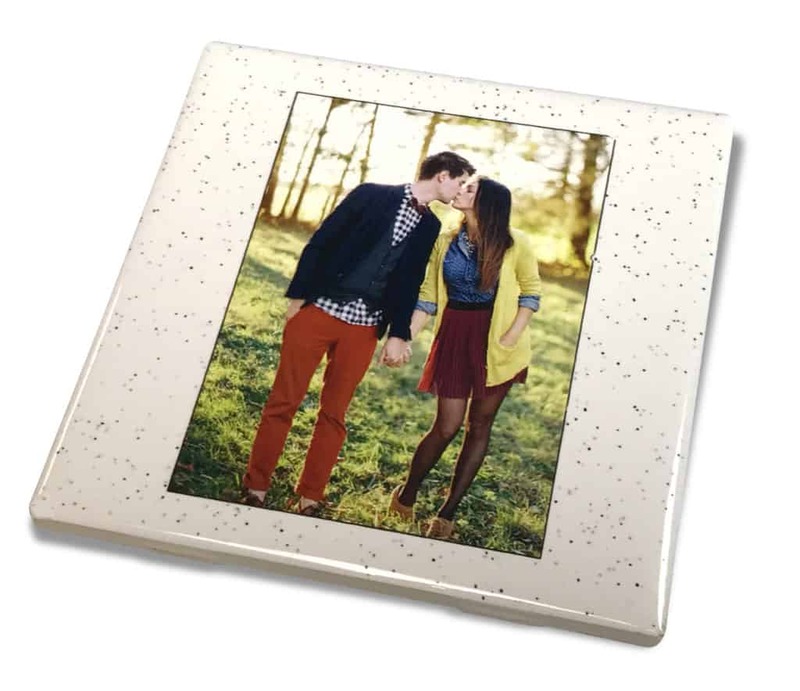 They fit on any desk surface, allowing you to start your business no matter the size of your space. Combined with a heat press, they easily fit into a home office. They’re easy to use and have a relatively low learning curve. Meaning you’re up and running quickly. We often talk about using a heat press as an on-the-go service. You can take your heat press to conferences, trade shows, sports tournaments, etc. Creating and selling custom apparel on-site. Because the OKI printer is also reasonably light, it can be a secondary machine for those events. This will allow you to print the transfer right there – ensuring you never run out of a design or worry about overprinting and having extras. 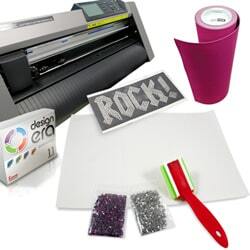 Using both the laser printer and heat press can be a great way to start conversations with potential customers. Showing them how easy it is to create custom apparel for their business, club, or sports team. "I can’t thank you enough and now I am in LOVE with this printer! I made the logos you saw and press them on the shirts and they are absolutely flawless! Cannot wait to make tons more now!" "you guys were very prompt today. thanks thanks thanks so much we appreciate how you are always very helpful." 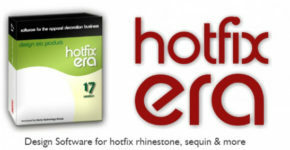 What Can Digital Heat FX Do? Creating beautifully designed and printed transfers is a great option to sell wholesale. 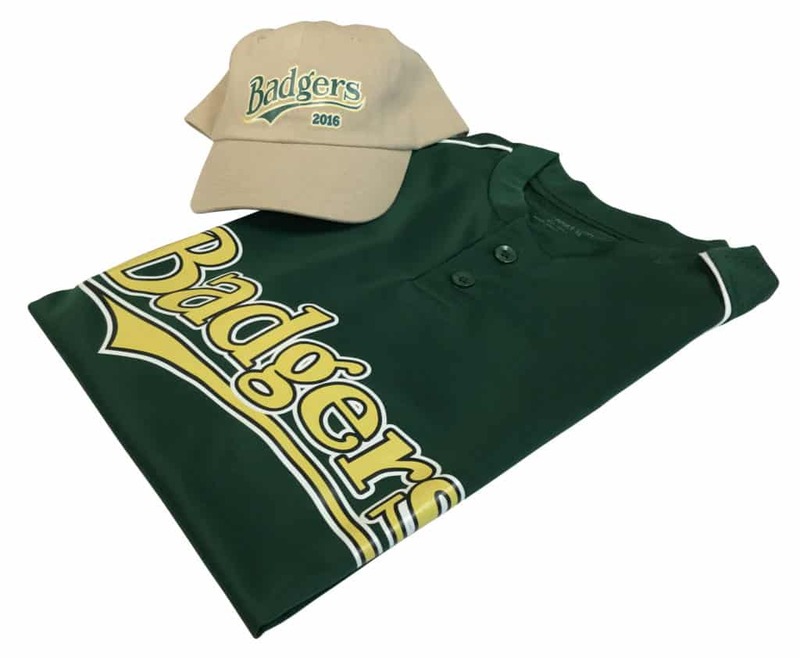 Other custom apparel businesses may find they have customers asking for heat transfer apparel. And while they have a heat press in their shop, may not have invested in a printer. Having an Oki8432wt provides you an opportunity to sell your transfers at wholesale pricing. We calculated the cost per transfer to $2.57 (including supplies and labor). Selling at 2.5x the cost you can round the price up to $6.50 per transfer. For every 500 transfers you sell, you’re making $1,965 in profit ((6.50-2.57) x 500). 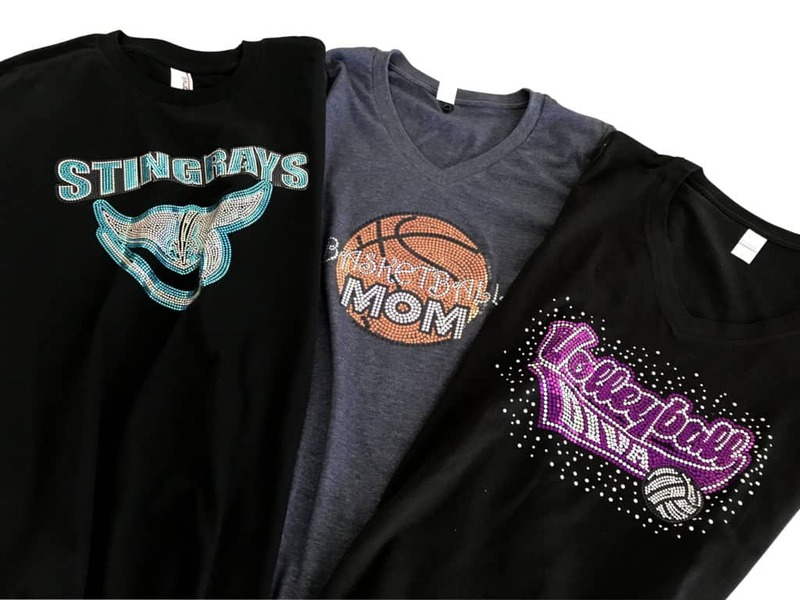 If you’re simply testing the waters on how profitable running a custom apparel business can be, selling 500 transfers per month can add a considerable amount of income. Running a full-time business can mean you pay off the printer within the first month. Which for a lot of other startups is unheard of. The pro8432WT uses a high-speed LED print engine, creating brilliant full-color transfers every time. It produces high-resolution images of 1200 by 600 dots per inch. You can print images on transfer sheets up to 11” x 17”, and the printer can handle international paper sizes up to A3 and card stock up to 256gsm. To help you maximize your time the printer prints up to 16 pages per minute – depending on the size of the image. This allows you to complete orders faster and the printer can easily produce 500 transfers per day, helping you fill custom orders with quick turnaround time. With smaller designs, you can print multiples onto the same transfer paper and simply cut them out before heat pressing them on the blanks. Once the design is printed out, it can be sold to other businesses or heat pressed on to some items. 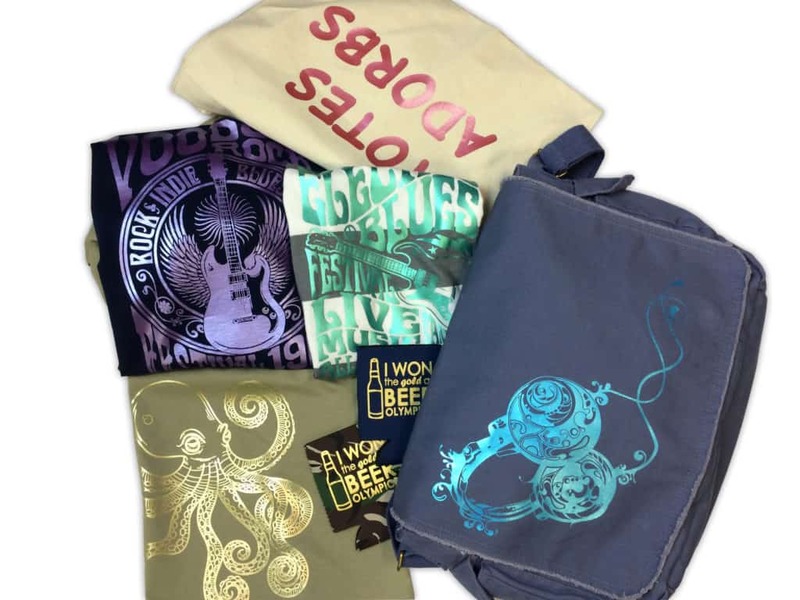 Everything from your standard t-shirts and bags, to shoes and can koozies. Cotton and polyester fabrics work best. With a low startup cost and quick ROI, the OKI pro8432WT is a great investment for both new and existing custom apparel businesses. It’s easy to use and easy to maintain, perfect for any beginner. And can be used to sell custom transfers wholesale or combined with a heat press to make custom t-shirts and other products. To learn more about the OKI pro8432WT watch this video, or give our team a call. Don’t quite have enough business yet for the OKI? Check out the Bridal Shirts we did with this vinyl cutter.